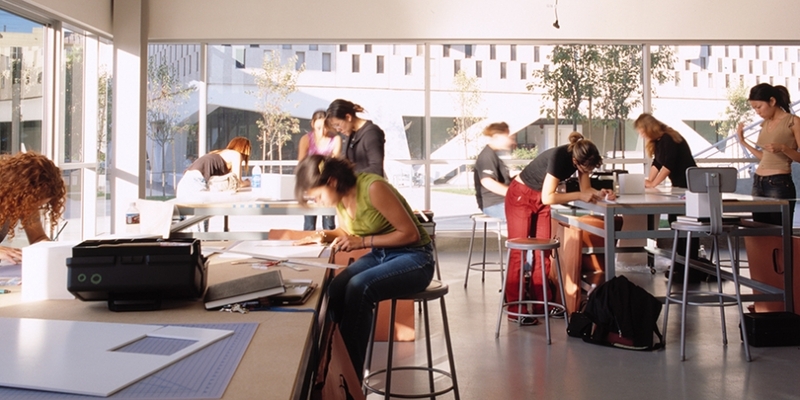 Otis is L.A.’s first independent professional school of art and design. Since 1918, Otis has trained artists and designers who are in the vanguard of Southern California’s cultural and entrepreneurial life. From Mattel to Pixar to the Museum of Modern Art in New York, Otis graduates have made an individual, positive, and lasting mark on the world. In 1918, General Harrison Gray Otis, the publisher of the Los Angeles Times, bequeathed his L.A. home for "the advancement of the arts." The five-acre main campus is now on L.A.’s Westside near the beach. The graduate Fine Arts studios are on the creative corridor in nearby Culver City.